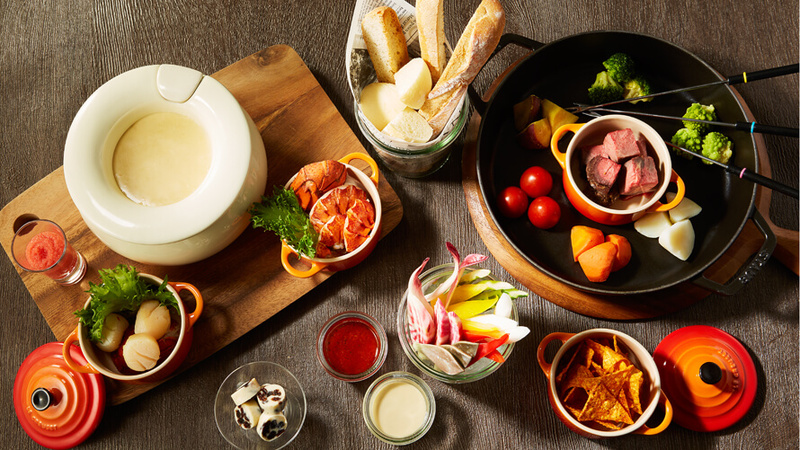 Tokyo Prince Hotel’s Café & Bar Tower View Terrace has unveiled its new Cheese Fondue Set and Chocolate Fondue Set which is available this winter from November 21, 2018 to February 28, 2019. 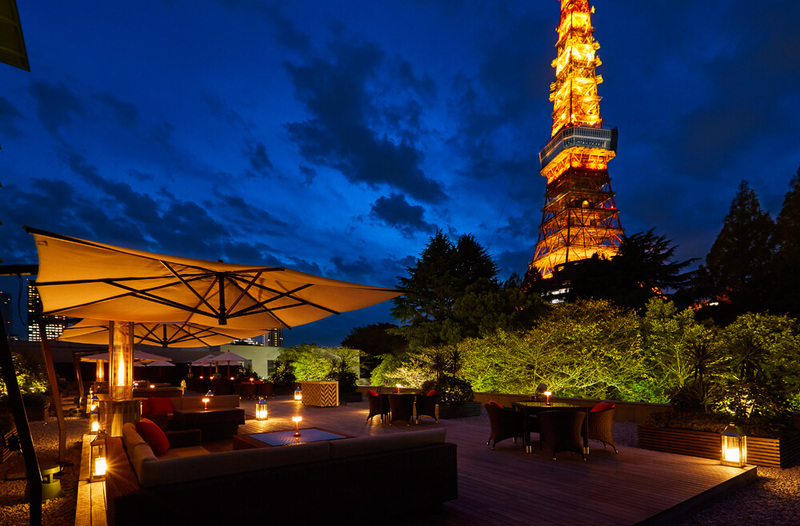 Though the hotel is surrounded by the greenery of Shiba Park, the Café & Bar Tower View Terrace is a spacious, open-air area that makes guests feel like they’re at a resort. 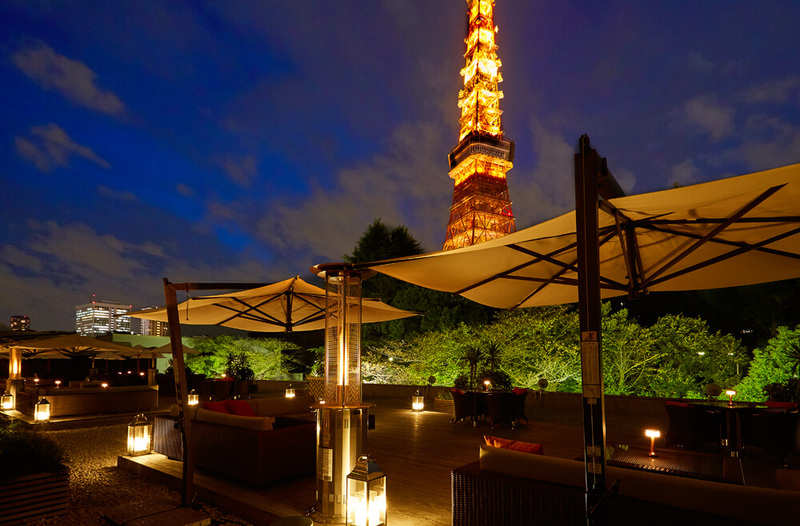 Tokyo Tower, a symbol of the city, is just 300 meters from the hotel and in plain view of the terrace. The hotel wants guests to enjoy a wonderful experience at the terrace because despite the temperature dipping, winter offers unique and beautiful scenery. With that in mind, they have created a winter-time only menu of fondues. The cheese fondue is served with a thick and rich original cheese fondue sauce that comes with lobster, Japanese scallop, roast beef and an assortment of other foods to dip and enjoy. Its colourful appearance makes it a great party meal. 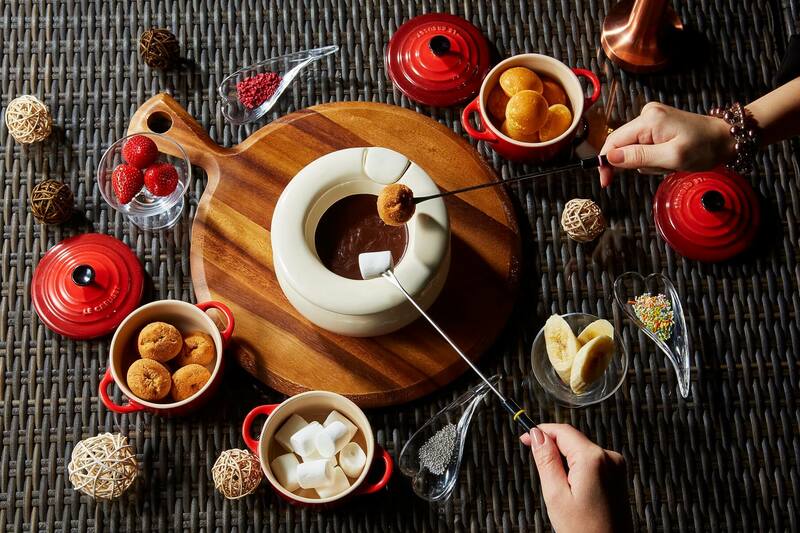 The chocolate fondue is made from dark chocolate which is indulged with marshmallows, fruits and other delectables. There’s also raspberry flakes and silver dragee toppings to decorate the fondue. 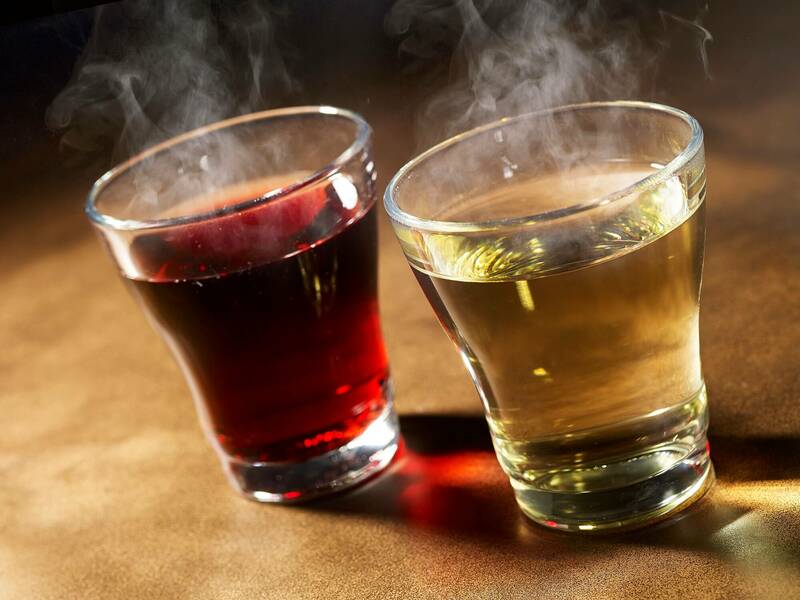 A line-up of all-you-can-drink hot drinks are also available including hot wine and hot plum wine. Experience winter in Tokyo at the Café & Bar Tower View Terrace. *Orders include a separate 10% service charge.